Thanks to BNHC, Luca Sage and Josu Ozkaritz for some of the photography on the website. 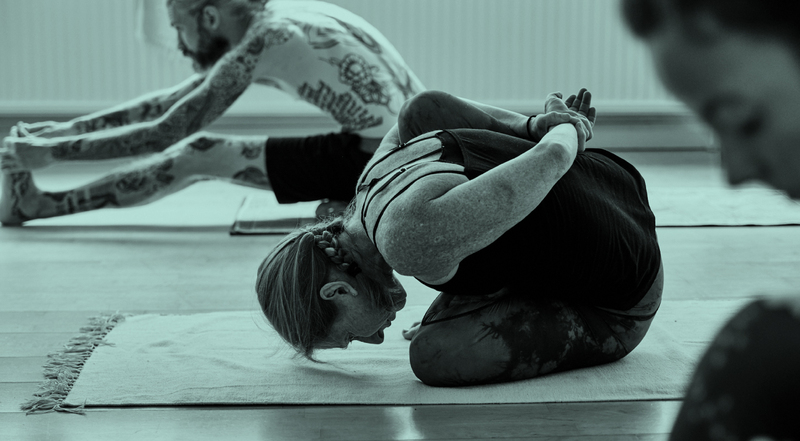 Text and other content ©Astanga Yoga Brighton unless otherwise stated. No content can be reproduced without permission.